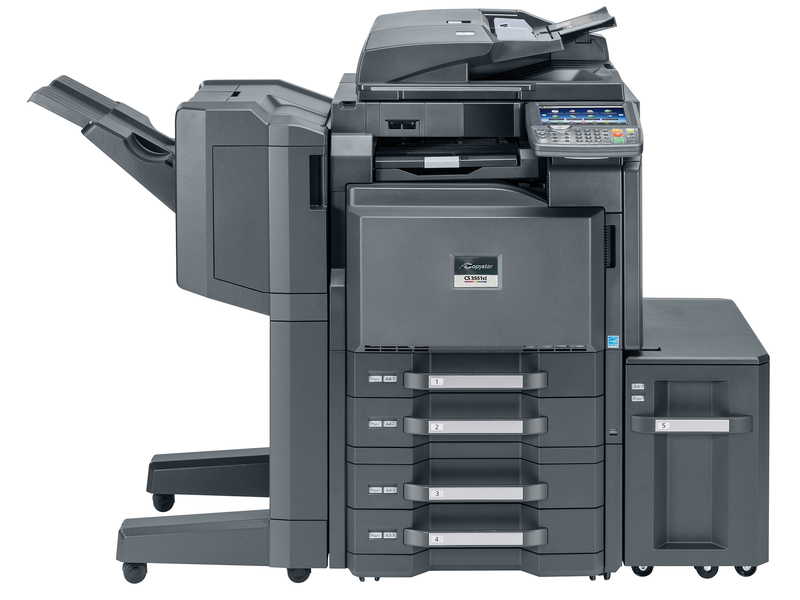 The Copystar CS 3551ci brings maximum productivity, plus exceptional color and black & white output to document imaging. Flexible configurations, advanced finishing and seamlessly integrated business applications power workflow. And, when combined with award-winning ultra-reliability and unique long-life technology, ensure superior performance and maximum efficiency. When it comes to document imaging innovation and quality you can rely on, the CS 3551ci delivers.